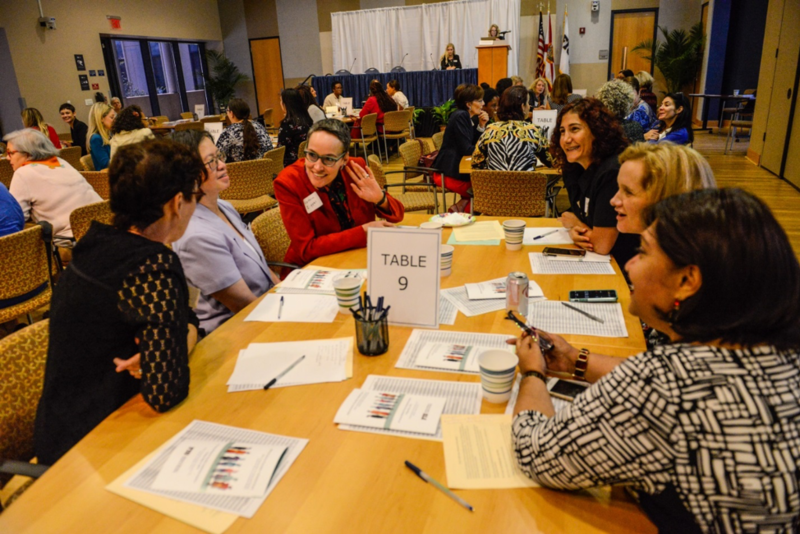 The Office to Advance Women, Equity, & Diversity (AWED) was established in 2016 by Provost Kenneth G. Furton, and aims to achieve and sustain equity and diversity as essential elements of FIU’s academic excellence. Under the direction of founding Associate Provost Suzanna Rose, AWED develops and manages a wide range of programs throughout the various campuses to promote faculty equity, diversity, and inclusion. 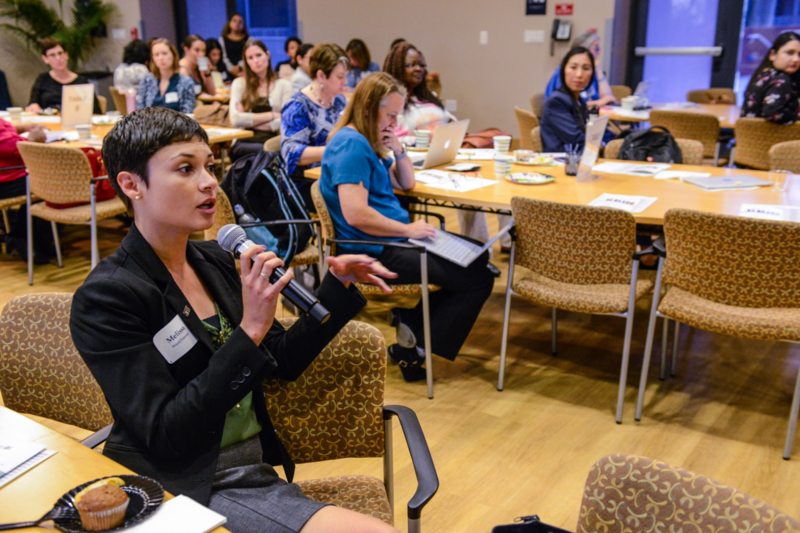 Some of these programs include but are not limited to - workshops and trainings to improve faculty hiring and the promotion process, faculty mentoring programs, and interdisciplinary networking. 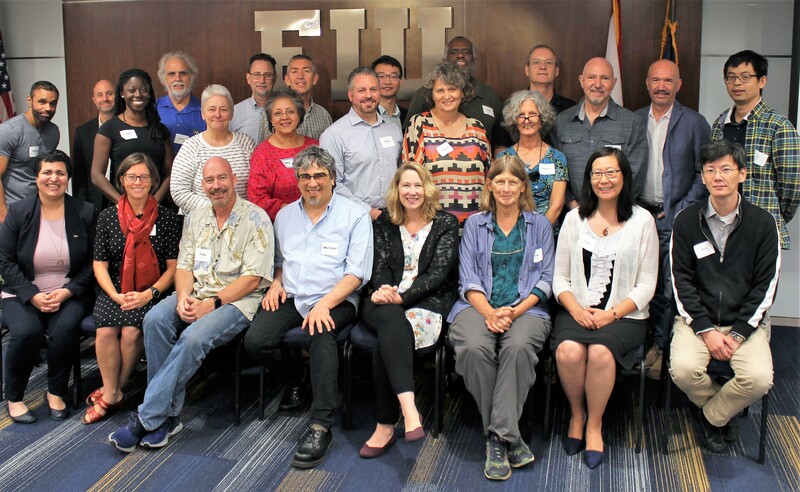 FIU’s National Science Foundation Institutional Transformation Project, FIU ADVANCE, is housed within AWED. Its aim is to increase, retain, and promote more women and underrepresented minority faculty and to create an environment of inclusive excellence at FIU. This fund is both a testament to and active initiative of FIU’s dedication to being a world’s ahead institution with a world’s ahead faculty.